South West London has never been famous for its Boxing but with 3 National Senior champions coming from the South Wests leading club Earlsfield ABC that's not to say the area is not void of talent. And with new clubs such as Small Holdings and Balham ABC popping up perhaps the South East will become the region's dark horse division. It is an inescapable fact that East and South East London is far more fertile ground for boxing gyms than the West of the capital. This isn’t to disparage the quality of West London clubs, merely note their relative paucity. So when a good boxing gym emerges away from the capital’s traditional pugilistic heartland it should be celebrated. Legends offers two evening boxing workouts on every weekday but Friday, and personal boxing coaching on a daily basis. 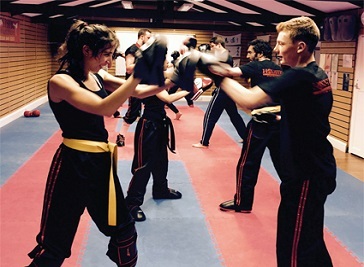 If you’d rather train in company, small group training is also available for two – four people. Free training is available for those willing to participate in the gym’s White Collar Boxing shows. Meanwhile parents might be interested in the children’s boxing that runs Monday and Wednesday afternoon and Saturday morning. Balham Beginner Boxing Membership was based by Winston Fuller in 1988. 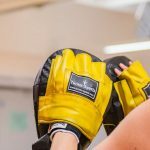 Balham Boxing Club is a local boxing gym for ages 7-70+ it was set up for the community in which they could come get/keep fit in a fun setting as well as learn a new skill. 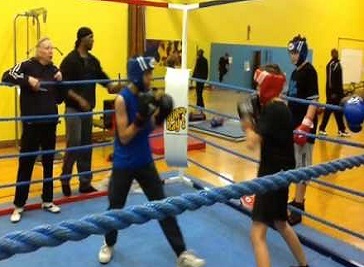 PPutney & Roehampton Boxing Club is a newly affiliated club with London Amateur Boxing Association. The club is very spacious with outdoor training available and a 12 by 12 foot ring inside with punching bags and mats, with qualified ABA trainers, and welcomes people of all ages and skills.